At Smile Town Burnaby, our dentists recommend sedation for children who feel uncommonly afraid or anxious about dental care, or who have special needs that would otherwise make sustained oral care too difficult. Some parents find the idea of sedation for children a bit scary. They may be intimidated by the thought of sedation and anesthesia, and think of them as only appropriate for serious surgery. The prospect of giving these serious drugs to a child can make parents feel uneasy, in particular when it comes to dental care. In short, they wonder if it’s worth it for a simple dental treatment. While sedation and anesthesia should certainly be taken seriously, and should only used when necessary, they're very safe in the hands of experienced and trained medical professionals. And for some kids, sedation is the best way to provide them with sufficient dental care. Why Do Dentists Use Sedation For Children? Dentists use sedation for children when the child in question fond sustained dental care too scary, stressful, or difficult to handle without it. This could be a result of anxiety or fear. Some children feel an unusually high level of anxiety, fear, or discomfort when in the dentist's chair. Often, this can make it nearly impossible for the dentist to provide the child with the care he or she needs without administering sedation. Children with special needs that make sustained oral care difficult or impossible, are also good candidates for sedation during dental treatment. At Smile Town Langley, we use 3 primary forms of sedation. Nitrous Oxide is made up of oxygen and nitrous oxide. Nitrous oxide calms patients down if they're anxious or afraid, but it does not impair their reflexes in any way, or render them unconscious. Oral conscious sedation can actually be achieved with a variety of different medications. Before your child's procedure, we'll discuss with you the most appropriate oral conscious sedation options for your child. Oral conscious sedation doesn't typically render patients unconscious. However, they do become drowsy enough to doze off now and then throughout the procedure, and many don’t have any recollection of their dental appointment afterwards. When a patient must be rendered unconscious, we use general anesthesia. We recommend anesthesia for patients who have extreme behaviour challenges, limited comprehension, or an unusually high sensitivity to pain. Whatever form of sedation we ultimately recommended for your child, you don't need to worry. Our team of dental professionals has extensive experience and training the administration of these medications, and your child will be able to undergo treatment safely and comfortably. 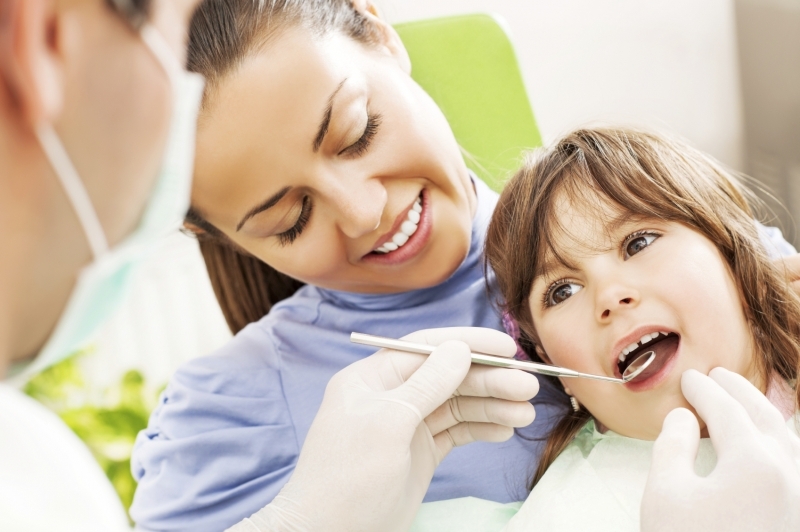 If you have questions about sedation and dentistry for children in Burnaby, please get in touch with our team. We’ll be happy to discuss all your options with you.